The Chelsea Rattan Corner Sofa Set - Grey is a fully weatherproof corner sofa group which offers plenty of space for you and your guests to sprawl out and enjoy a relaxing day in the sunshine. 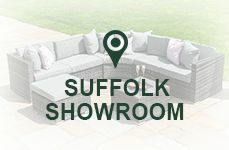 The modular sofa section means that you have multiple options when it comes to laying out your sofa set, this is particularly handy for those with unusual garden shapes or smaller patio areas. Plus, with a footstool to put your feet up on and a coffee table, ideal for drinks and snacks, you have the ideal place to lounge, relax and entertain. Crafted using powder coated aluminium frames, this set is lightweight and at no risk of rusting or corroding. 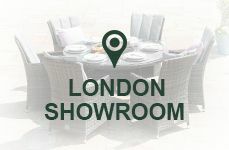 Additionally, the rattan itself is also 100% weatherproof meaning that you can leave your furniture outside all year round without damage from snow, frost, rain or the sun's UV rays. This set comes with padded cushions which add to the overall comfort of the set. These cushions are not waterproof, although they are fine if caught in a light shower, and we do recommend storing them indoors when not in use. However, the covers are removable and machine washable should they become dirty. 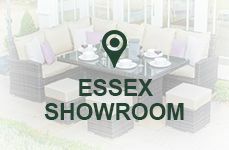 We import this set direct from manufactures in the Far East whom we have worked closely with over 30 years to ensure perfection and our exacting, high standards are met on all areas. 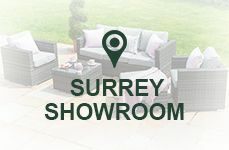 This rattan sofa set offers incredible value for money, can be left outside in all seasons and has been built to last for many years, it is a truly fabulous set of garden furniture. 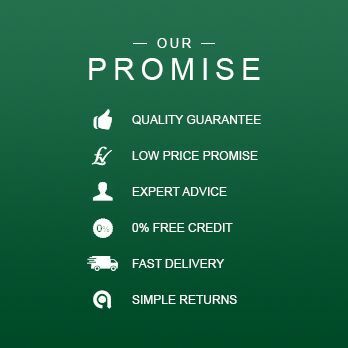 We are proud to say we have an "Excellent", 5 Star rating on consumer review website Trust Pilot with thousands of previous customers telling us of their happiness with purchases. Excellent value for money and really good quality. Looks stunning in my garden. Ordering, delivery and service all very good and I would highly recommend this store.